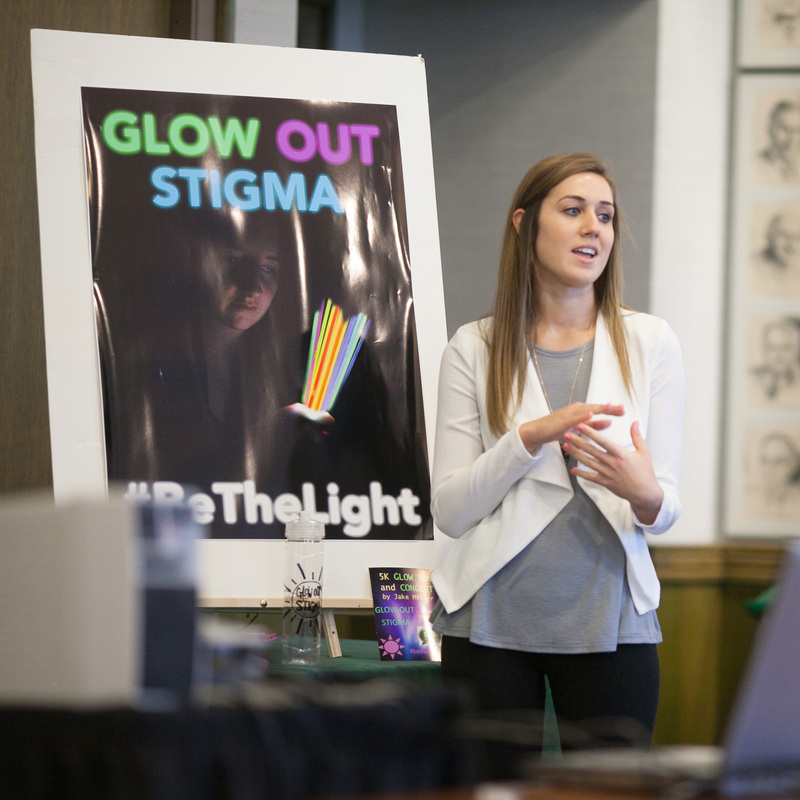 Each year we challenge students to come up with new ways to inspire students to contribute towards the mission of reducing stigma around mental health issues. The ingenuity of students has led to the creation of many of the U Bring Change to Mind events and we want to continue to harness their creativity and individual strengths to make change. To turn in your submission here! Entries due by February 16th! The winning entry will win $500 towards a student organization of their choice! Additional entries will be recognized by a collaboration of UBC2M and Canvas Magazine.